Public Speaking and Debating are skills that can be incorporated anywhere in life, and often an entry way to potential leadership positions in schools and our community. Phoenix P-12 Community College nurtures our students and provides them with these skills that can change their lives. Our Phoenix P-12 Community College Public Speaking and Debating Program involves over 40 students. 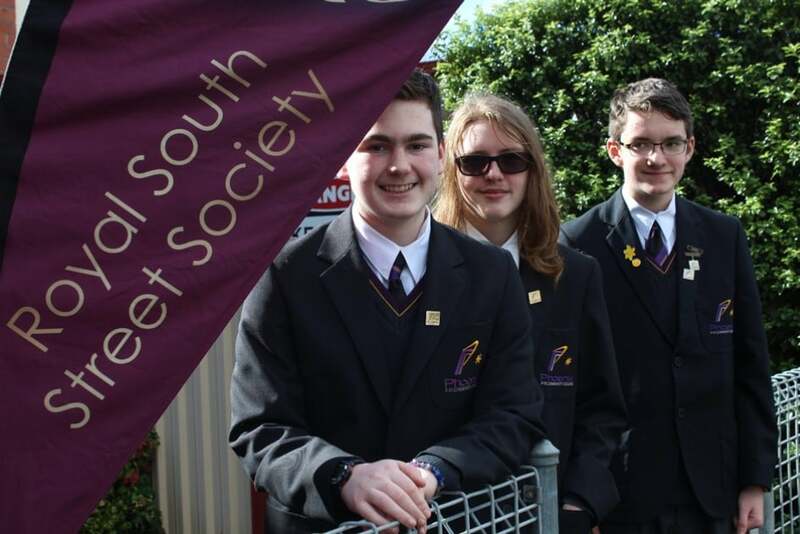 Students have participated in the Merv Lewis Public Speaking Program, the Lion’s Youth of The Year Public Speaking Program and the Debating Association of Victoria Competition – this program runs for over 3 months, with debates held every 2-3 weeks. 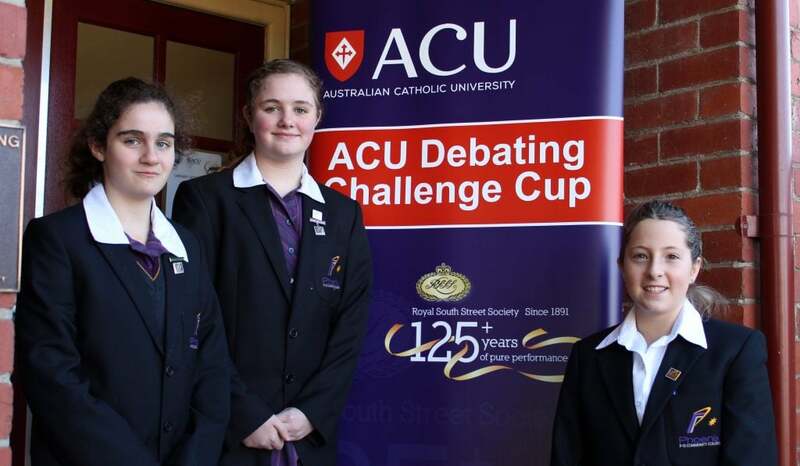 Our debating numbers and prowess this year saw us entering over 10 teams across Grades 5-6 to Year 12 in The Royal South Street Debating Competition. Our teams demonstrate the College values and represent Phoenix at a very high standard throughout their competitions. Their continued involvement reflects the commitment and ability our students are developing across the board. With numbers continuing to grow, in acknowledgement of this and interest from surrounding schools, Phoenix P-12 Community College will be holding an inter-school debating day of training and competition in Term 4, 2018; involving over 90 students from surrounding schools.